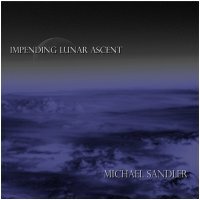 Reflective ambient music, with both light and dark influences, by a master of guitar-based ambience. Magnificent album. Very droney, spacey and very enjoyable music.